There are some places that you like to explore with a calm spirit, the places that can offer comfort and peace. 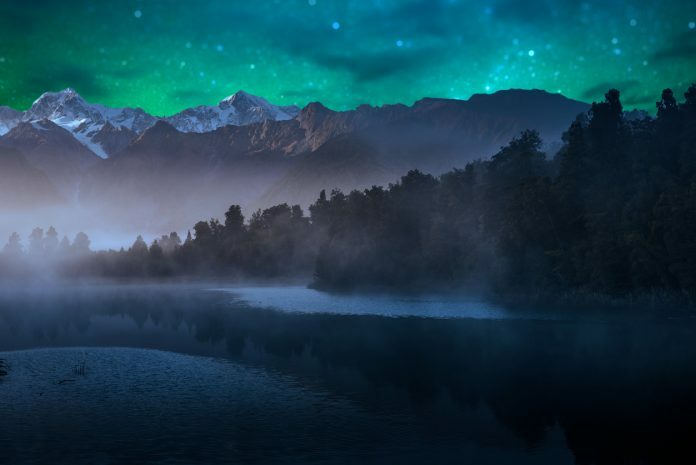 Nourish your mind and soul by contemplating the serene beauty of nature. Here are some peaceful places where you can seek solitude to connect with yourself. 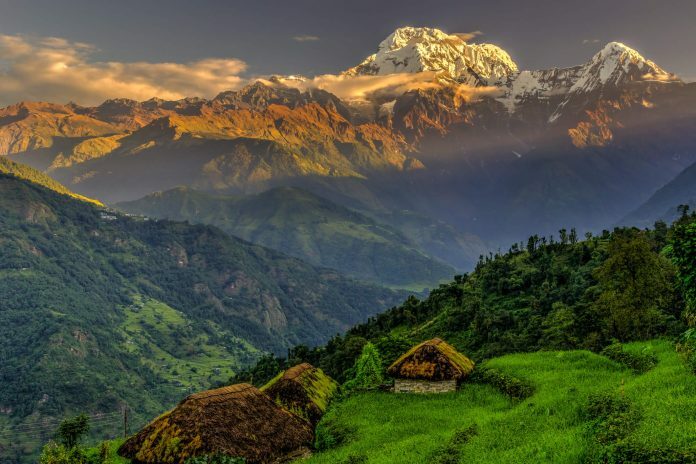 The journey through majestic Himalayan ranges is a spiritual experience altogether. 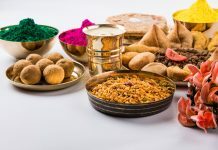 Three parallel ranges referred to as the Greater Himalayas, the Lesser Himalayas, and the Outer Himalayas pass through India, Pakistan, Afghanistan, China, Bhutan and Nepal. Just looking at the majesty of the mountains, the cool weather and being amidst Mother Nature’s stunning creation makes it a perfect choice for a peaceful destination. Roadtrip to Mora, Leh-Manali highway, Ladakh, northern India. 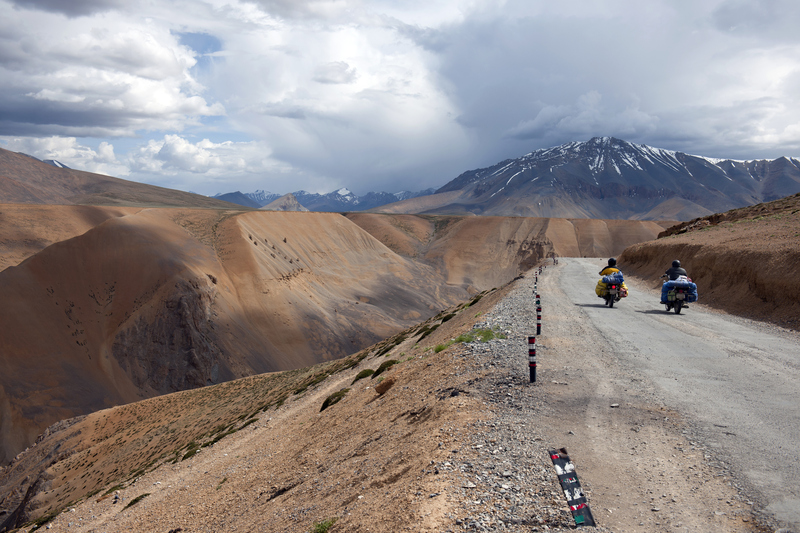 The passing clouds play magic on the Himalayan mountains that surround the Leh-Ladakh region. 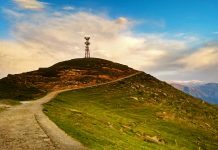 Ladakh features spectacular views from the highest motorable road in the world, diverse wildlife and mirror still blue lakes. You will be hard pressed to find more peaceful places than this. The perfect escape for people seeking peace and solitude. The people here believe in living in peace and amidst nature. Extensive care is taken by the Bhutanese to ensure that they maintain the ecology and environment. 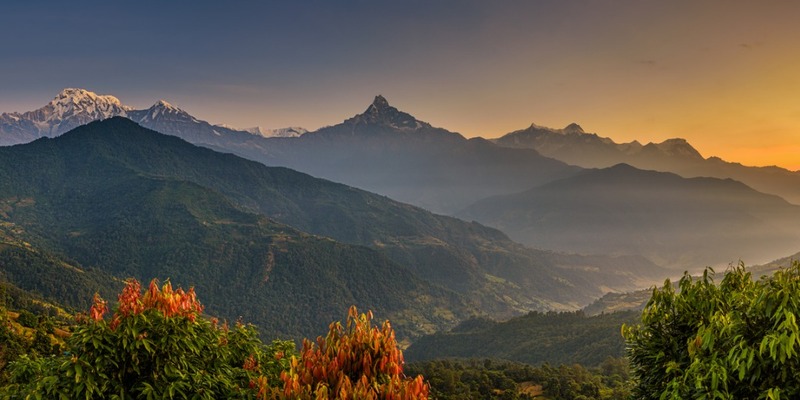 Famous for its beautiful Buddhist monasteries, dzongs (Bhutanese fortresses) and the breath-taking landscapes of the Himalayas, the country also assures a fresh breath of air quite literally! 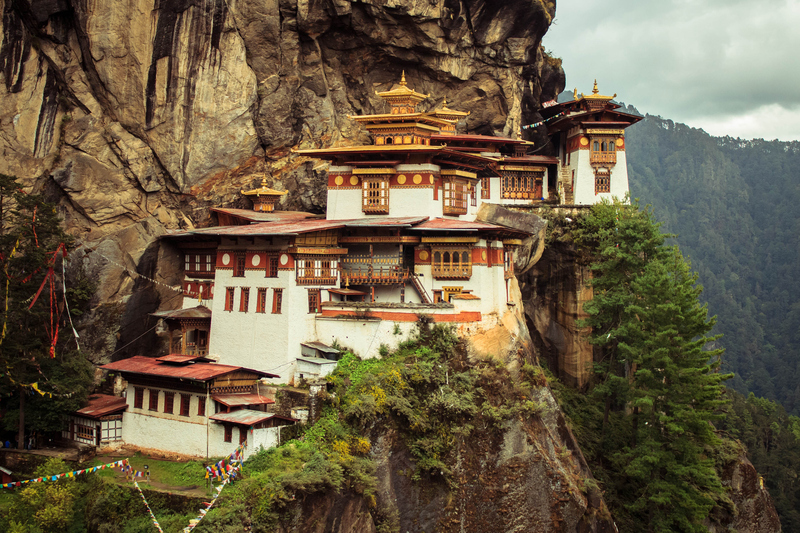 (Read more about Bhutan being the only carbon negative country in the world). 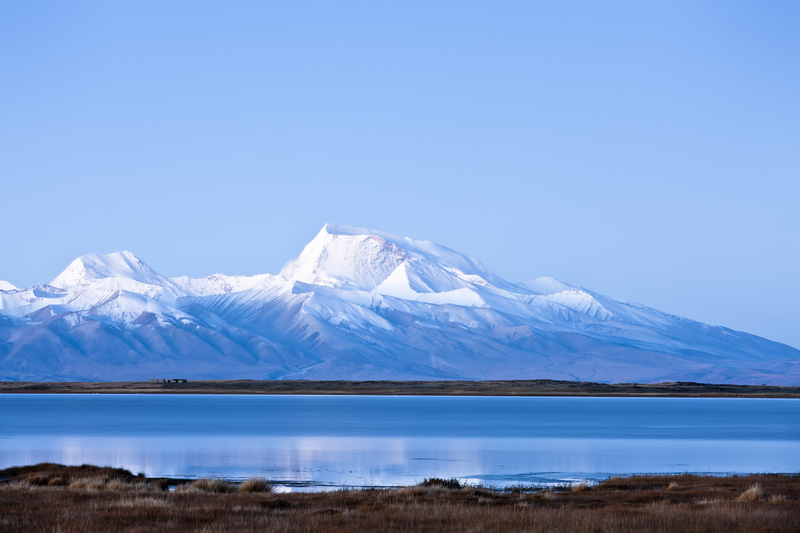 Another gem of a Himalayan beauty – Manasarovar is located 15,060 ft above sea level in Tibet. This freshwater lake is a pilgrimage site for Hindus and other religions. Fed by the Glaciers of Mount Kailash, the lake is part of the Tibet spiritual retreat and one of the most peaceful places on the planet. Misty October sunrise in Grasmere, in the English Lake District. Take in the views as you walk through the refreshing countryside of the lake district which ensures a quiet escape from the city life. 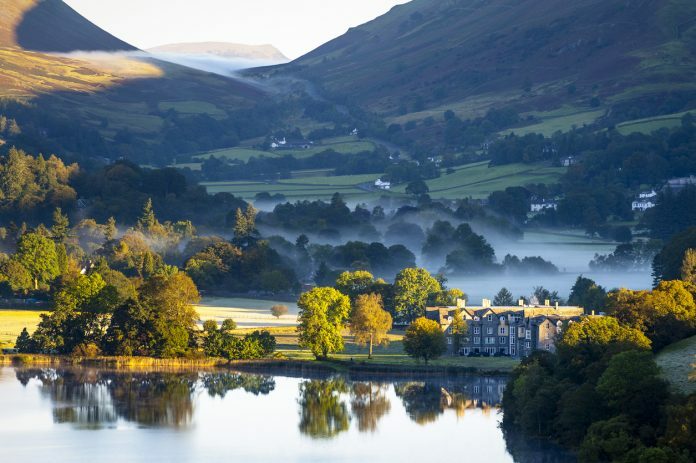 The lake district is UK’s most popular national park and also recognised as a UNESCO world heritage site in 2017. It is famous for mirror-still lakes and the stunning mountainside. There’s nothing quite like reflecting on things while looking at your reflection in still waters. People preparing to go on a glacier hike at Mýrdalsjökull glacier in Iceland. 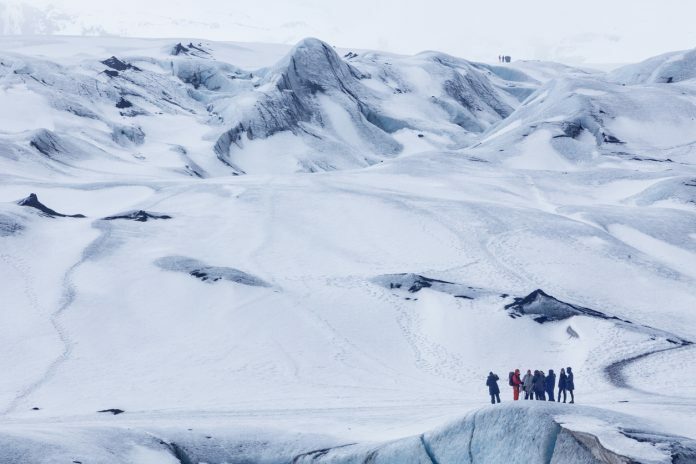 Peaceful glacier walks on an Iceland glacier tour is sure to surprise you with mind-boggling landscapes. Iceland’s southern glaciers like Mýrdalsjökull and Vatnajökull are recommended for glacier walks. For adventurous ways of exploring glaciers, there are many activities like Glacier hiking, Glacier climbing, Glacier Snowmobiling and Ice Cave Tours. Surrounded by nothing but white, these glaciers will have you overdosing on peace. New Zealand’s highest peaks – Aoraki (Mount Cook) and Mount Tasman are located in South Westland, New Zealand. Enjoy the rare magical setting of perfectly positioned mountains reflecting on the still water of Matheson lake. Take a deep breath and fill your lungs with the fresh air while you clear your mind of unnecessary thoughts. Where do you plan to take your next peaceful break? If you know of more such peaceful places, let us know.